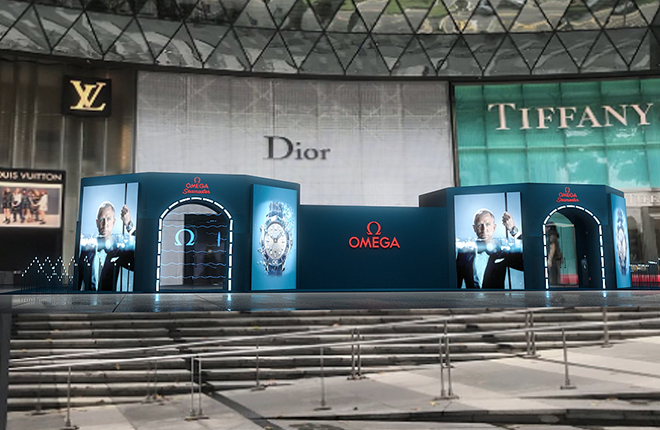 The Omega Seamaster Exhibition will be held at the ION Orchard Level 1 ION² and will be open to the public from 4 to 14 October from 10.00 am until 10.00 pm, daily. 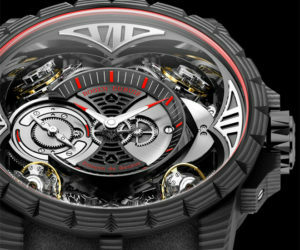 A century ago, it would be a sartorial and civil faux pas to wear a wrist watch with a dinner jacket. The rational was that at formal events, one should give sole attention on the hosts and guests rather than keeping track of time as if you had elsewhere to be. 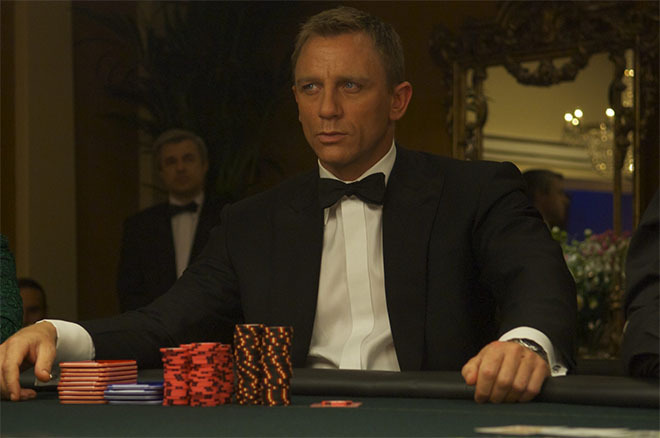 Decades, on, slim dress watches became acceptable under your tuxedo sleeve until in 1962 when a British secret agent, the epitome of a well dressed white-collar professional, entered the dive watch like the into the lexicon of acceptable dress watches. In fact, NYT opined in 2017 that hardly anyone actually takes their dive watch diving. 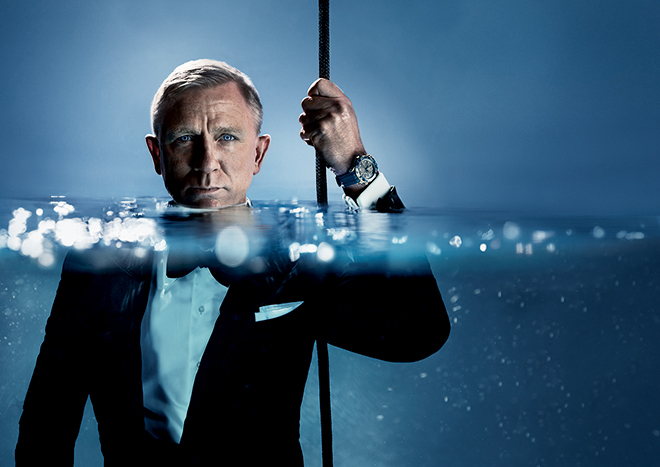 So while purists might argue that mortals who don’t look like James Bond should still avoid wearing dive watches as a black tie accessory, it’s hard to argue with the likes of Daniel Craig and Pierce Brosnan – the Omega Seamaster Diver 300M looks smashing under the sleeve of literally everything. While the Planet Ocean diving watch series and the Omega SM 300 draw inspiration from the original British SAS Ministry of Defence logistics issue, the Omega Seamaster Diver 300M (not to be mistaken for the SM 300) is a modern icon for the Bienne manufacture. 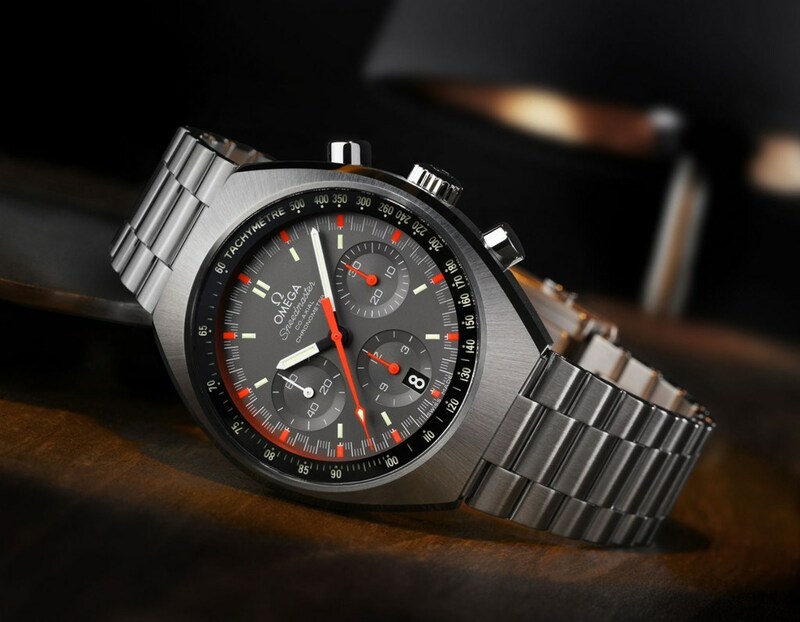 Launched in 1993, the contemporary incarnation, grittier, more emotional take (read: the MI6 agent actually cared for women) of James Bond in 1995’s Goldeneye launched the quartz edition of the Omega Seamaster Diver 300M into popular consciousness with its train floor cutting laser beams. Since then, the Seamaster Diver 300M has amassed a cult following over the past 25 legendary years thanks to its recognisable design ad vaunted reliability. 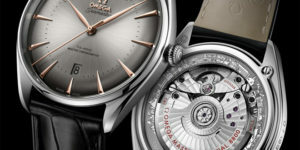 It’s no coincidence that 2018 marks three important milestones for Omega’s beloved Seamaster collection. 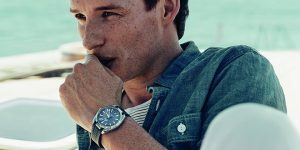 It’s been 70 years since the first Seamaster and today, fronted by the current incarnation of James Bond, Daniel Craig, the legendary classic a luxurious makeover in the form of a new Seamaster Diver 300M collection. In 1995, the iconic blue dial, quartz powered Omega Seamaster Professional Ref. 2541.80 was worn by Pierce Brosnan’s Bond who used the watch as both a remote detonator and a nifty cutting tool to assist him with an escape from an armoured train. 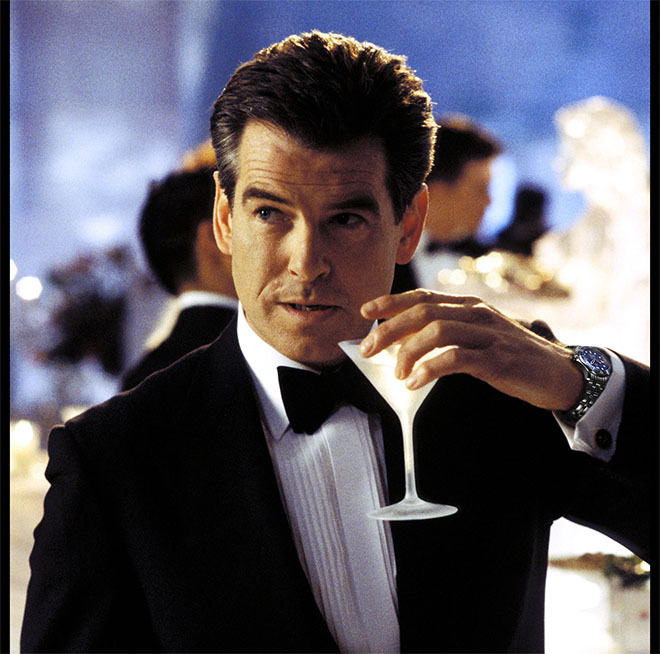 By 1997, Brosnan’s Bond adopts a new self-winding Seamaster Professional with COSC-certified automatic Calibre 1120 beneath its now signature blue dial with wave pattern. 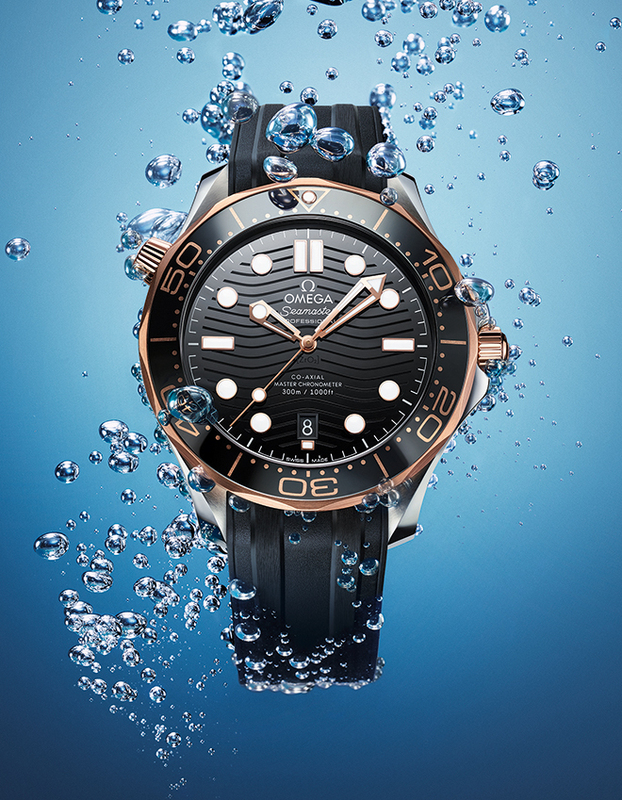 Relaunched in Baselworld 2018, the new Seamaster Diver 300M series consists of 14 models, including 6 in stainless steel and another 8 in a mix of steel and gold and similar to later editions of the original Seamaster Professional, the new Seamaster Diver 300M bears a precision certification of a a grade higher than the original COSC – Master Chronometer. 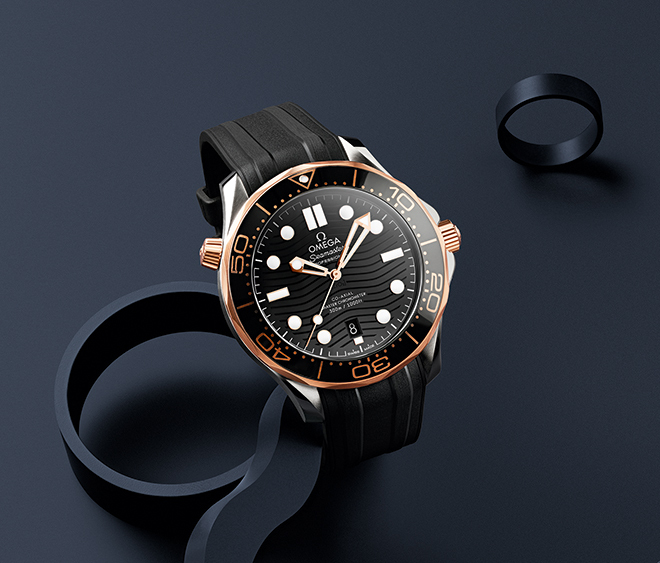 This new generation of Seamaster Diver 300M is each fitted with a METAS-certified Master Chronometer Caliber 8800 movement, bringing Omega’s latest Professional Diver’s watch into a higher realm of precision, performance and magnetic resistance. The latest Seamaster Diver 300M are also larger at 42mm and feature new ceramic bezels instead of aluminium, with the diving scale in Ceragold or white enamel for legibility and durability and an all new conical shape helium escape valve. Besides showcasing the latest Seamaster Diver 300M collection, the Seamaster Exhibition will take visitors through the icon diver watch’s captivating history through a specially curated selection of editions and variants including a thematic deep-sea adventure where they can discover mysteries of the underwater world through interactive light and sound installations.